Principles of Parallel Programming, Calvin Lin and Lawrence Snyder, Addison-Wesley, 2008, ISBN-10: 0321487907, ISBN-13: 9780321487902. 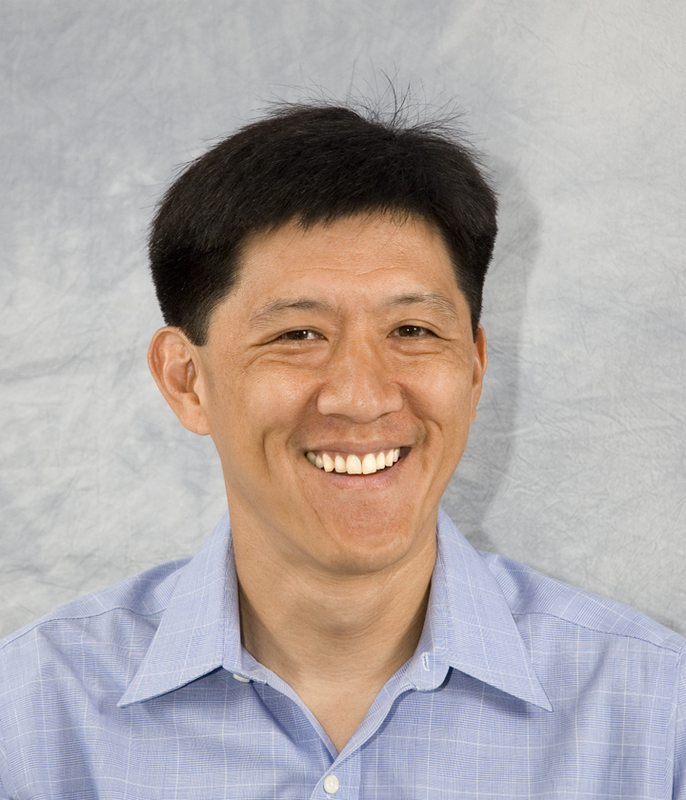 Lin's research interests are compilers, computer architecture, security, and CS education. Raccoon: Closing Digital Side Chanels through Obfuscated Execution, Ashay Rane, Mohit Tiwari, and Calvin Lin, USENIX Security Symposium, 2015. Flow-Sensitive Pointer Analysis for Millions of Lines of Code, Ben Hardekopf and Calvin Lin, Int'l Symposium on Code Generation and Optimization, 2011.